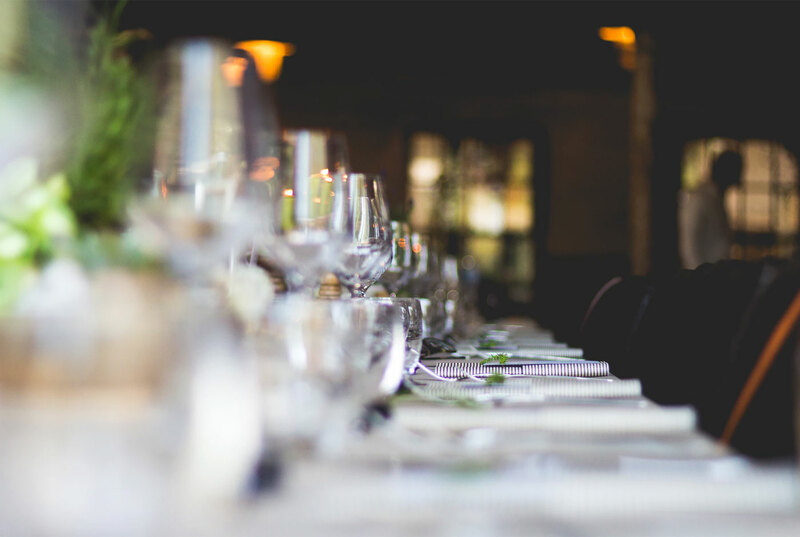 Show your gratitude by handing out any of these amazing gifts by the end of your wedding reception! 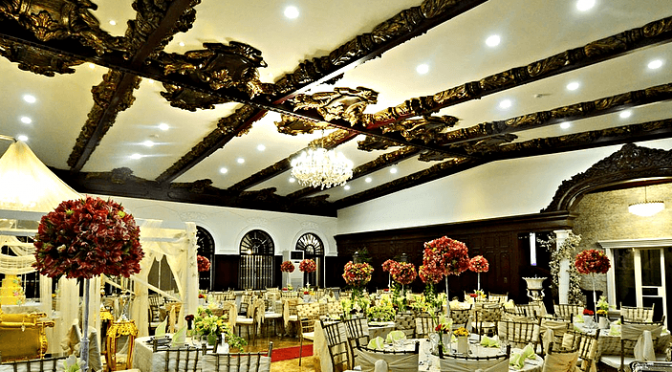 Your bridal entourage consists of people you have personally handpicked to witness your union. 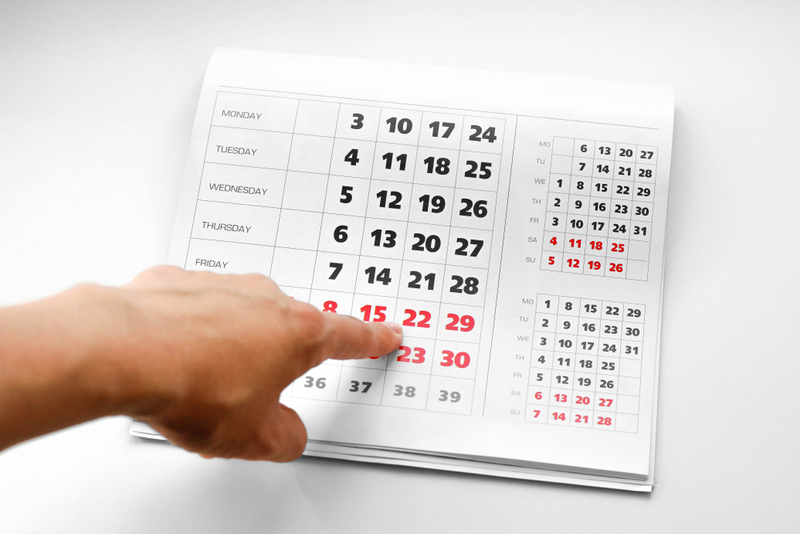 Some act as a source of guidance for wedded bliss (primary and secondary sponsors), while others provide you with support by helping you out before, during, and even after your wedding (bridesmaids and groomsmen). Though a handful of people work harder than others (for example: your maid of honor who follows you around all day versus your flower girl whose only concern is to successfully walk down the aisle), it would be impolite not to thank everyone who played a part during your wedding. Do the modern thing by preparing presents for each member of your entourage, and don’t forget to include a thank you note with it! 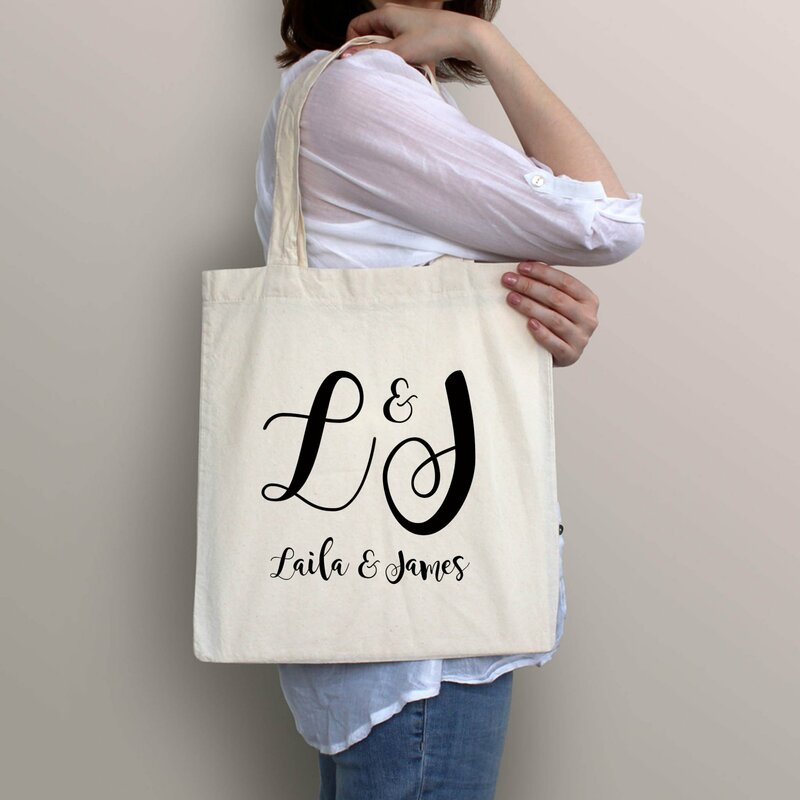 Design a tote bag that features your wedding monogram or the recipient’s name in a pretty script (ladies) or a bold font (gents). 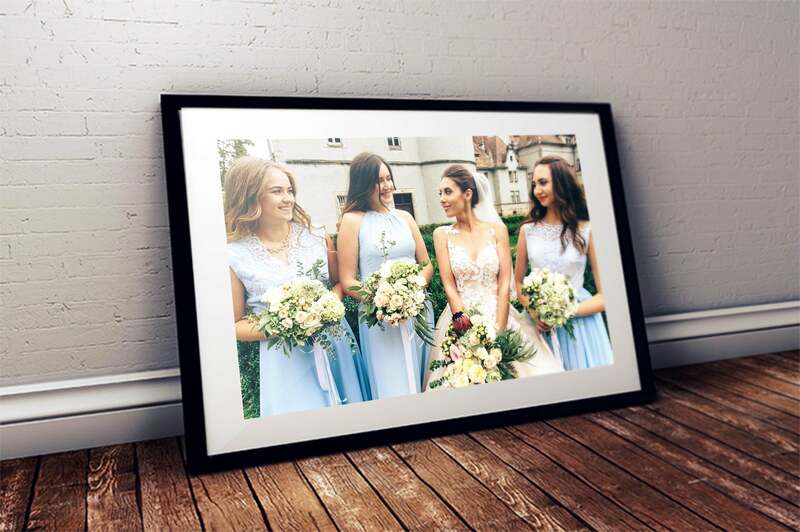 Ask your photographer to print out selected photos of the day that you can instantly give and place inside beautiful frames. An alternative would be to get pictures from the bachelor party or despedida de soltera. 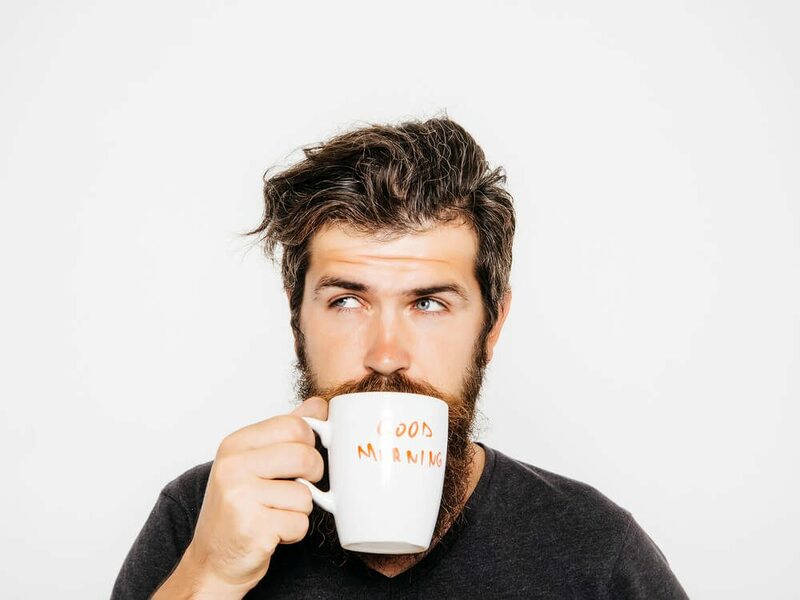 Who doesn’t drink coffee, right? Make your gift stand out by choosing one in your wedding hues or selecting existing designs with cool quotes on them. 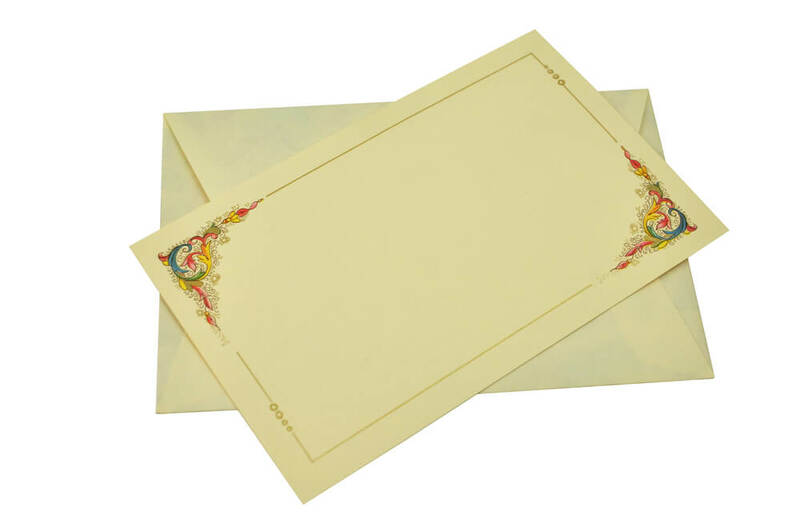 These always come in handy when people need to write special messages. If you’ve got time, personalize this by choosing the colors and the design your recipient would like best as well as adding his or her initial. For the alcohol lover, these delicate presents will show how well you know them. 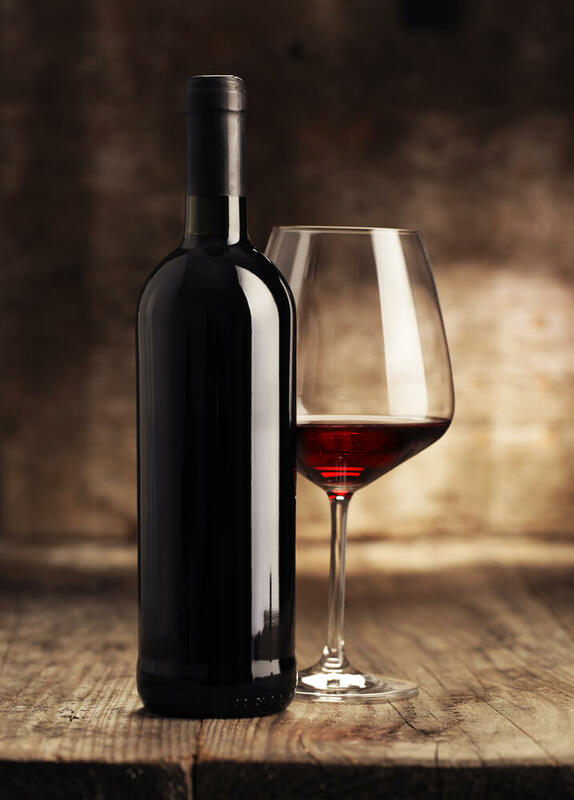 Prepare a bottle of the finest wine to give to your principal sponsors! 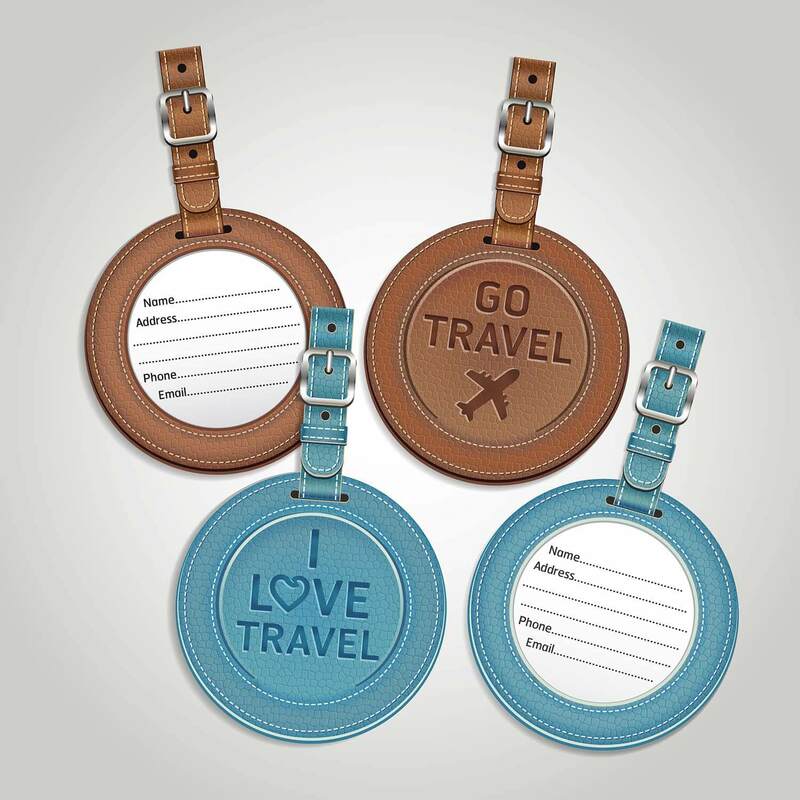 This gift is highly recommended for jetsetters and constant travelers. Who doesn’t love sparkly things? 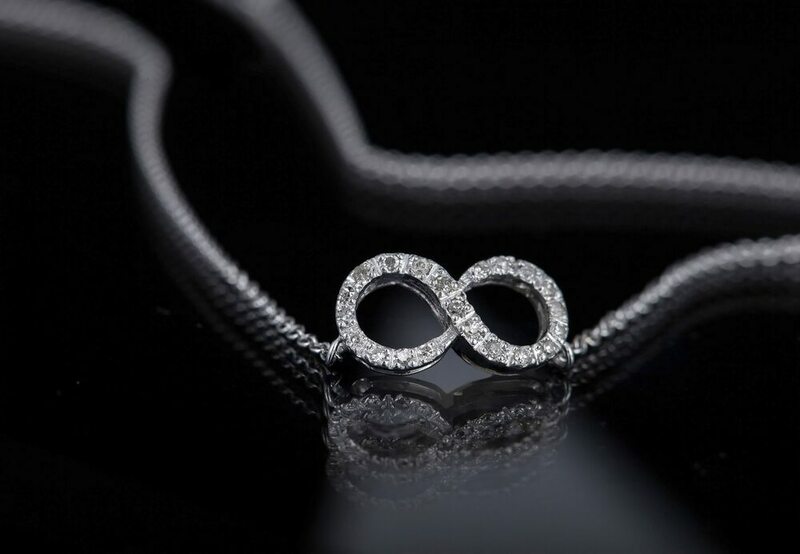 Gift the flower girls a silver version of this infinity necklace, and give your bridesmaids and maid of honor the real deal. 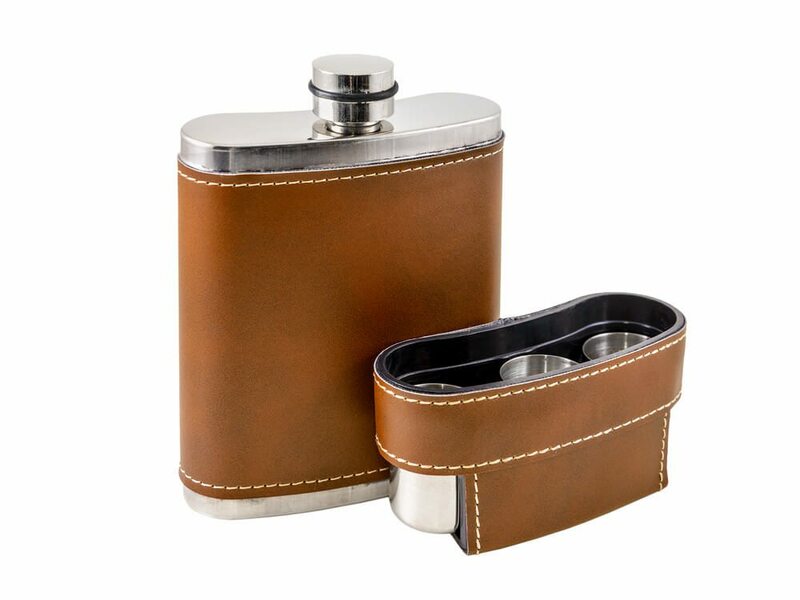 The legal drinkers of your lot will surely appreciate this portable alcohol holder. Have it monogrammed for a customized touch! Kids will surely love edible gifts they can instantly munch on. 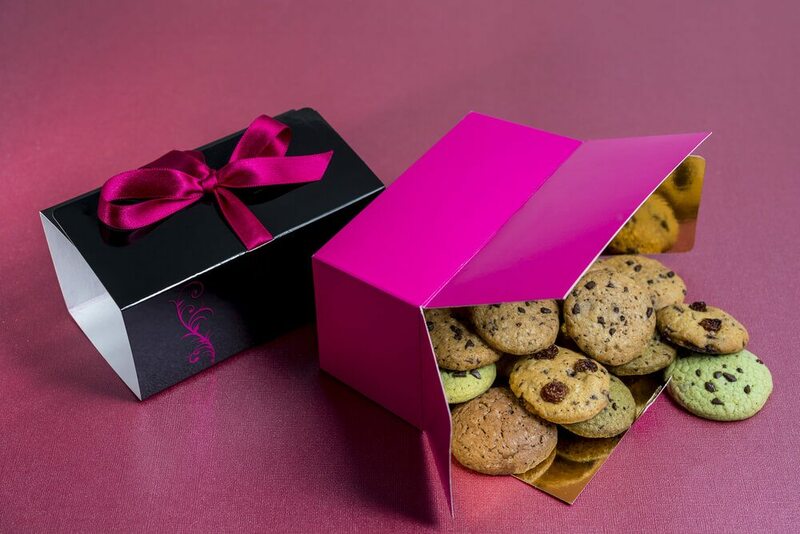 Find out what they love most and pack them in specially made boxes that follow your wedding theme!